Recently we went to New Romney to see one of our valued repeat customers, Mark. 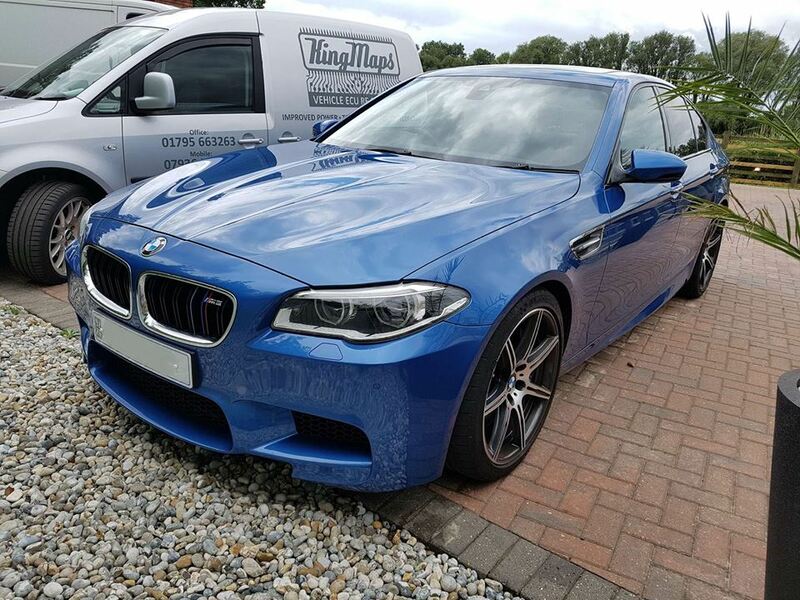 He’s had his Audi A5 and his Land Rover Discovery tuned by us in the past so I was pleased to get a call from him to go and tune his new toy (his very slow M5!). 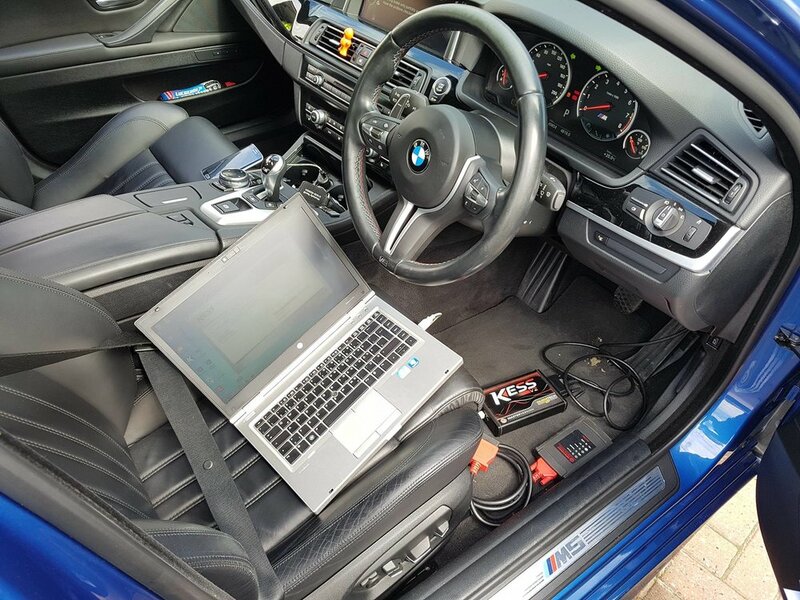 The F10 M5 is the same as BMW's other flagship cars like the F80, M3 and M4 and they’re heavily de tuned from the factory giving them bags of tuning potential through a software calibration alone. Great news for us and anyone luckily enough to own one of these brutes! So that's + 105 BHP and + 100 NM gained by just software, not to mention the improved throttle response and drivability.